05 Mar Irish Karting Club “C” Plate Championships from Whiteriver. 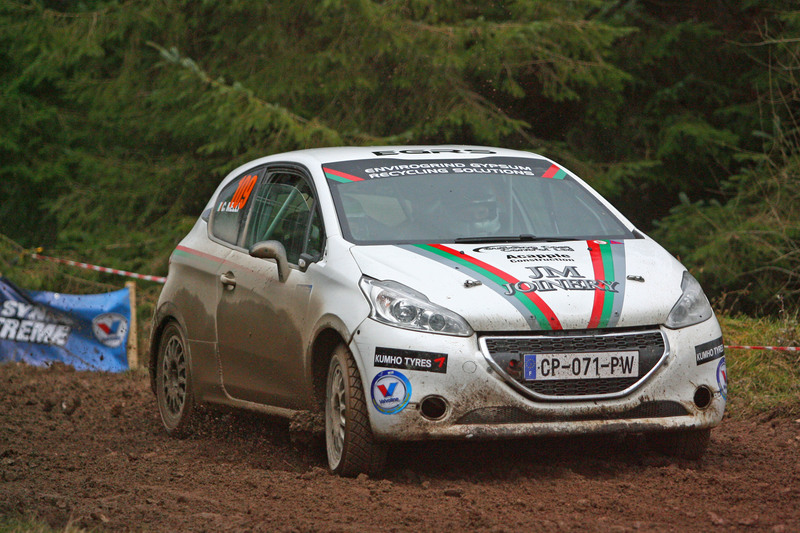 04 Mar Newman launches Championship campaign in Birr. 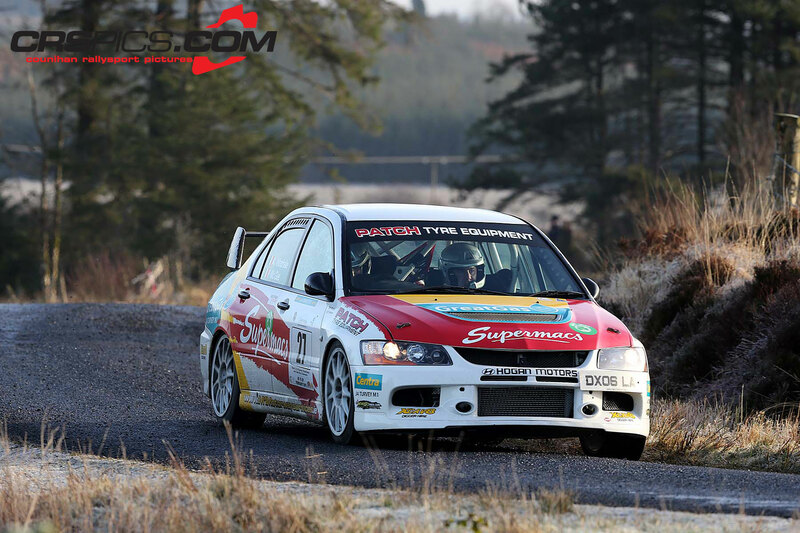 04 Mar Mick O’Brien Slips and Slides to Opening Valvoline Irish Forest Rally Win! 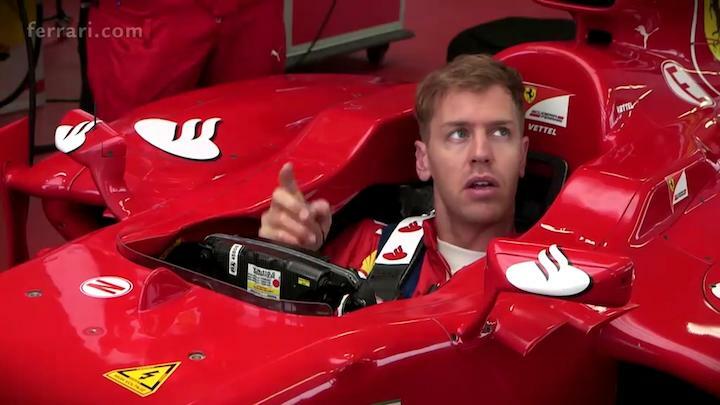 04 Mar Time for Change in F1? with David Hall. 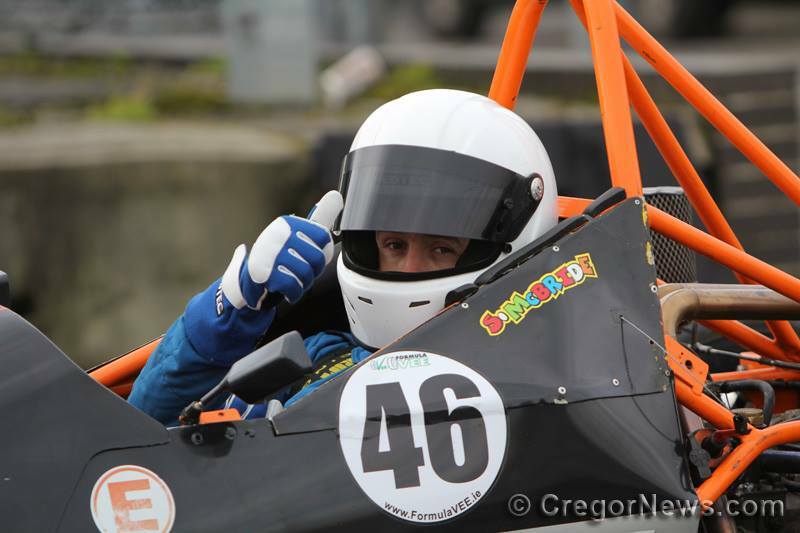 04 Mar My first season in Formula Vee- with Shane McBride. 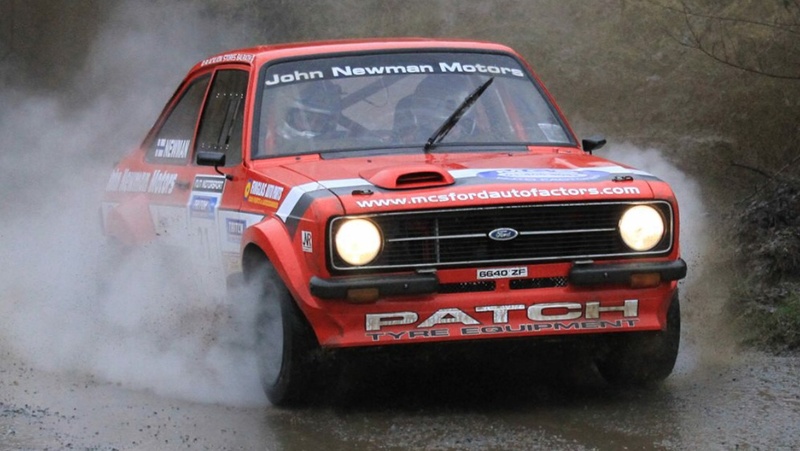 03 Mar Patch Tyre Equipment reunites with McHale Team for 2015. 28 Feb 2015 ASK Supercar Championship Announced. 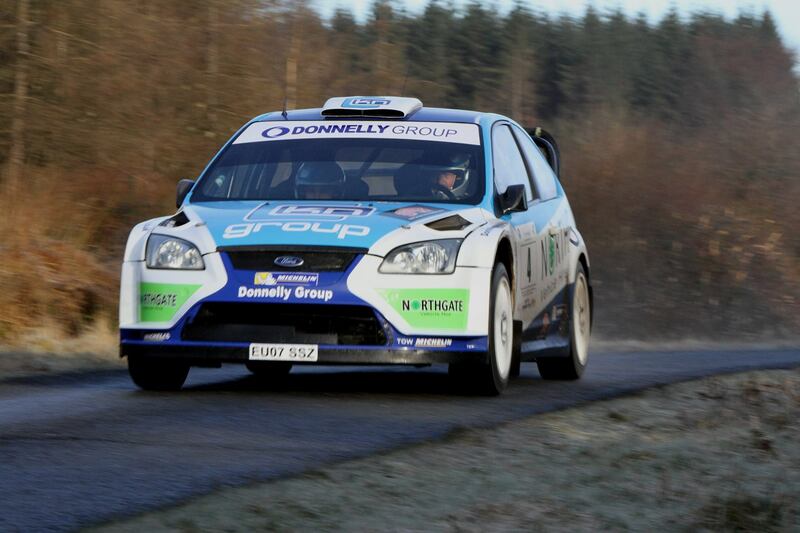 09 Feb Kelly does the job in Galway! With Aaron McElroy.